A service to facilitate healthy eating behaviour in children age 8-10. Children’s eating habits are important because of the short-term and long-term impacts they can have. Most habits are life-long, especially eating habits. A good eating habit gives benefits to people from childhood to old age, while a bad eating habit could lead to a number of health problems. Moreover, these seeds of trouble usually have been sowed in a person’s youth. 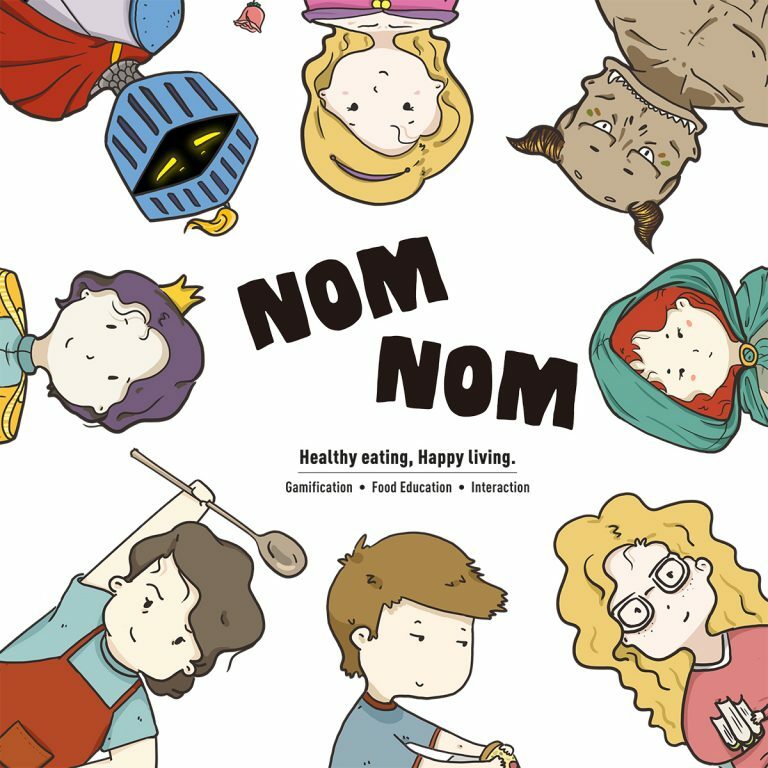 This children-friendly service encourages children to develop healthy and happy eating habits in opposition to bad eating habits. Fussy eating in particular has short-term impacts leading to family conflict and anxiety, and long-term impact such as childhood obesity and rebellion. This service helps children to happily uncover food knowledge instead of just being forced to eat the food against their will. It strengthens the connection between children, parents, and school to maximise the value that children can achieve. Gamification plays a significant role in this service, guiding children to build the spontaneity of improving their eating habits, creating more possibilities in the innovation of children’s food education. Once children develop the autonomy of healthy eating, this would alleviate the severity of the situation in the early stage of their childhood.